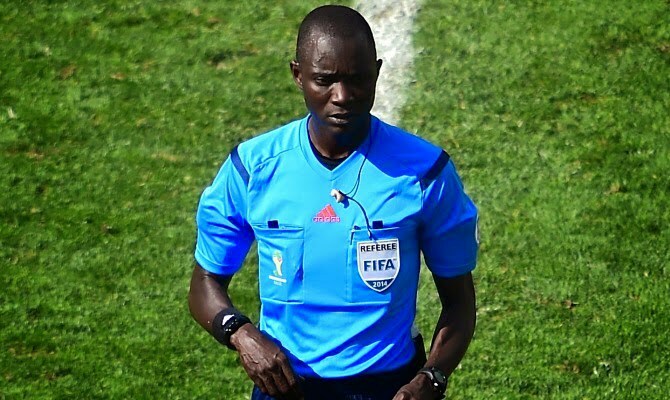 The Confederations of African Football has appointed Benin referee Adissa Ligali to take charge of the TOTAL CAF Confederations Cup first leg playoff round game between Congo Brazaville’s Otoho Doyo and KCCA FC. The 38 year old who took charge of the 1-1 Friendly draw between Tanzania and Benin in 2017 will be assisted by country mates Gbemassiandan Kouton and Eric Ulrich as the first and second assistants respectively. The first leg tie will be played on Friday 11th January 2019. To get to this stage, KCCA FC eliminated Tanzanian side, Mtibwa Sugar 5-1 on aggregate while Otoho took care of Zimbabwe’s Platinum thanks to away goals.